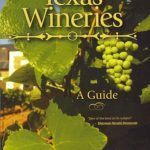 I was visiting a Texas winery near the start of my winery visits and after talking to the winemaker for a while, he said I should really follow Vintage Texas as I would learn a lot. That is exactly what I did and indeed I have learned quite a bit from reading Russ’s Vintage Texas blog. I learned Russ Kane also lives in Houston and since that time we have run into each other occasionally. On a recent meeting, I asked Russ about his upcoming book called The Wineslinger Chronicles. 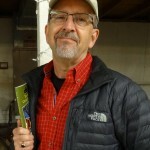 Russ explained he started the Vintage Texas blog in 2008 primarily as an exercise to write. He soon realized that the stories he posted there could be the basis for a book. Russ worked on a book proposal and received a book contract in 2009 with Texas Tech University Press. He finished writing the book at the end of 2010. The next year was spent editing the book back and forth with the publisher. 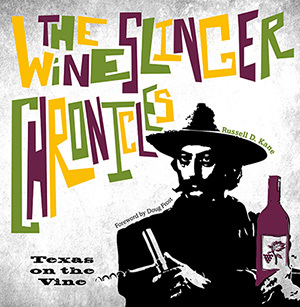 Now The Wineslinger Chronicles is scheduled to be available to the public mid-February, 2012. When I was talking with Russ, he was excited because he had just received the first real copy of the book. I got the chance to hold it and flip through the pages. I had ordered my copy when it was first announced that pre-ordering was possible, so I was excited myself to see what I would eventually be receiving in the mail. Bottom line is I am impressed. The book is a lot thicker and heavier than I had imagined. This is not a cheap quality book. I can only imagine all the stories Russ has told. 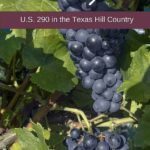 Russ talks about the Spanish origins of Texas wine, the history of Texas winemaking, and includes stories of modern day growers and entrepreneurs with his travels around the state. 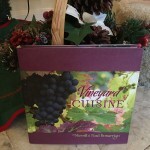 He has been gracious to post excerpts of the book on his Wineslinger website. 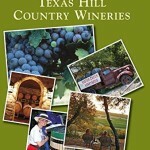 If you have any interest in Texas wine and the history of Texas wine, I would highly recommend ordering your copy. 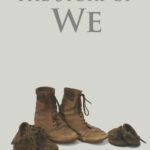 The book is available for pre-ordering at most online bookstores and you can even order an autographed copy directly from Russ himself at his website. The book will also be available as an eBook. 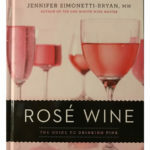 Now I’m even more excited and cannot wait to get the book I ordered! 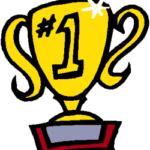 I truly appreciate your kudos for my book and blogging. It has been a truly wonderful experience and I hope that it has inspired you and others to partake and tell the story of the Texas wine experience. Savor the Texas, savor the experience and enjoy!